The demise of Furthergate Club on Cherry Street in Blackburn is not a happy sign of the times but has yielded fruit for our own Free Gardeners Club and several items have been bought at a very reasonable price. This is not only helping to improve the facilities at the club but also in some cases has helped us to reduce our overheads by replacing outdated or rented equipment. 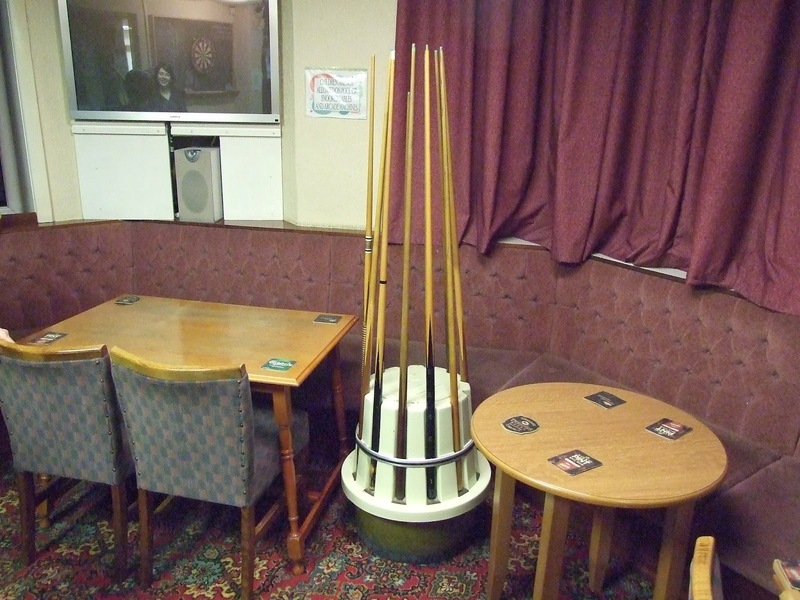 Two circular snooker cue racks have now been installed downstairs at the club along with various cues and these are available for members to use.